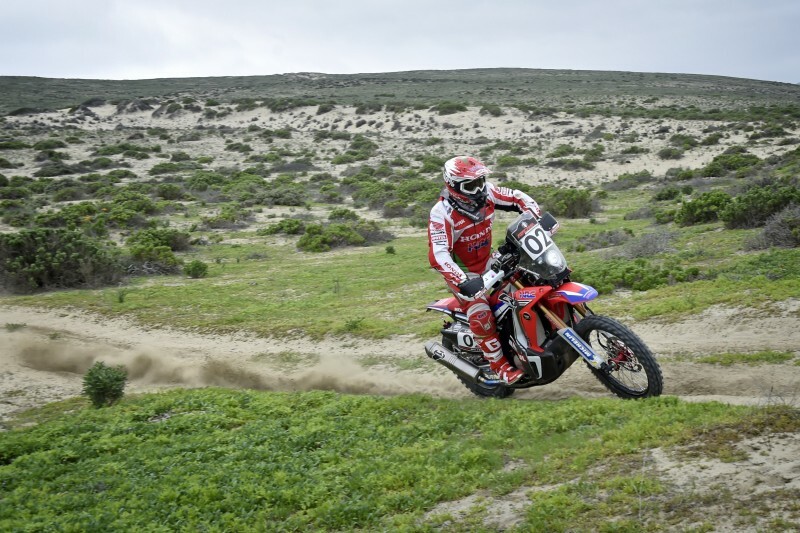 Team HRC’s Portuguese ace collects his third special stage win as the Atacama Rally – the fifth date of the FIM Cross-Country Rallies World Championship – comes to an end. 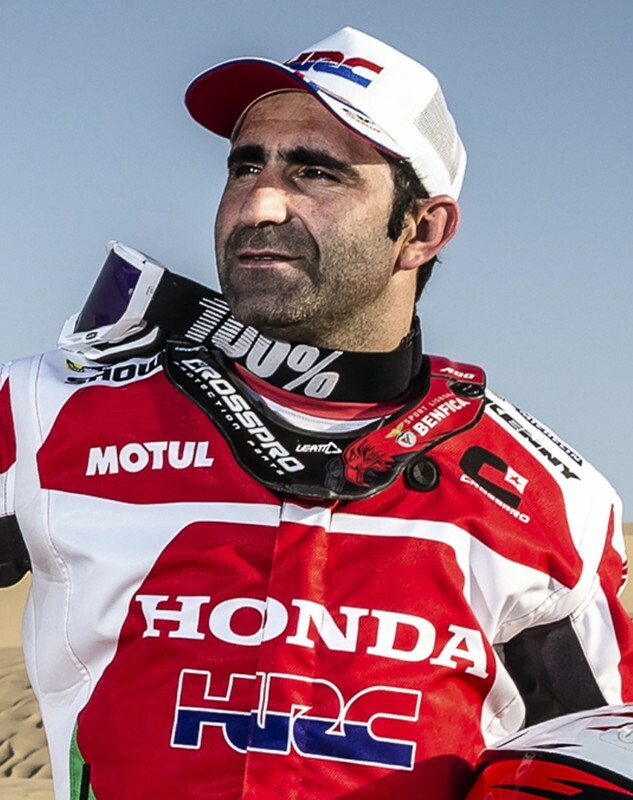 It turned out to be a successful day all-round for Team HRC and, in particular, for Paulo Gonçalves, who stormed to victory today with a ferocious pace in the 100 kilometre special stage. The start had once again been delayed for two hours due to heavy early morning mist. The HRC rider has put in ever more consistent performances since the opening day’s mishap which robbed him of a win in the first full stage. This persistence has paid off over the course of the week and has seen the rider continue an ascent up the overall scoreboard, posting a well-deserved sixth final place. 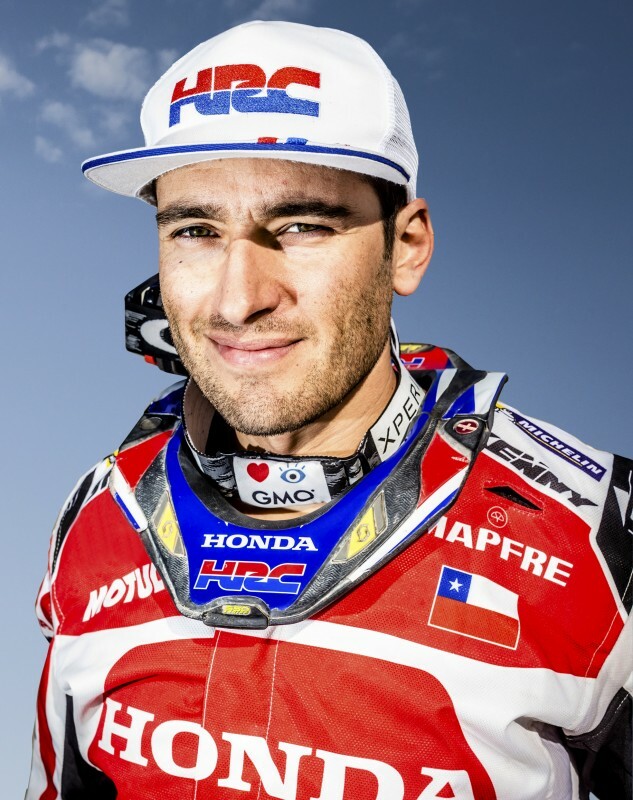 Team HRC’s second rider in the Atacama Rally, Jeremías Israel, fell short of his pre-rally expectations and was unable to find the pace in his first race back after an arm operation for an injury sustained in the Qatar Sealine. 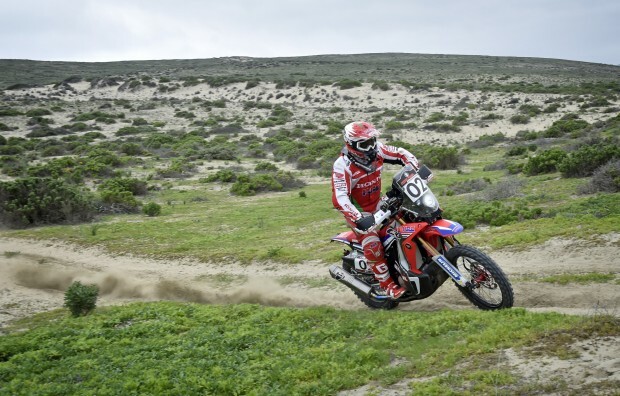 Nevertheless, the positive factors of the rally should be pointed out including one of Israel’s main objectives of getting some serious kilometres under his belt and bolstering fitness in the countdown to the Dakar. 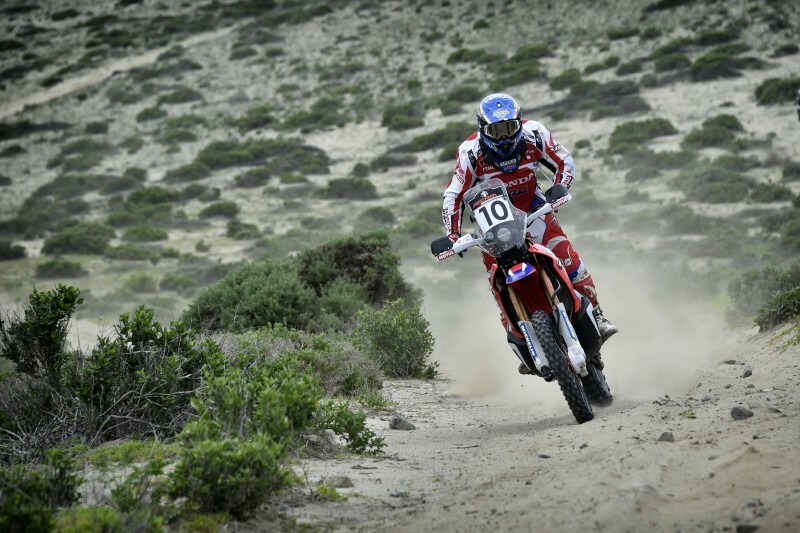 Next Team HRC outing will be the OiLibya Morocco Rally in October, due to the fact that Peru’s Inca Rally has now been cancelled. Today was a great special stage. I started out very focused on attacking. 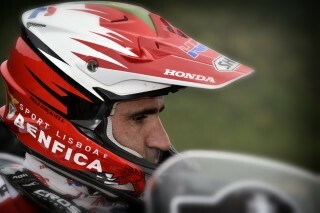 I wanted to win the special and regain some of the positions in the overall rankings. I finished sixth and I won another stage. 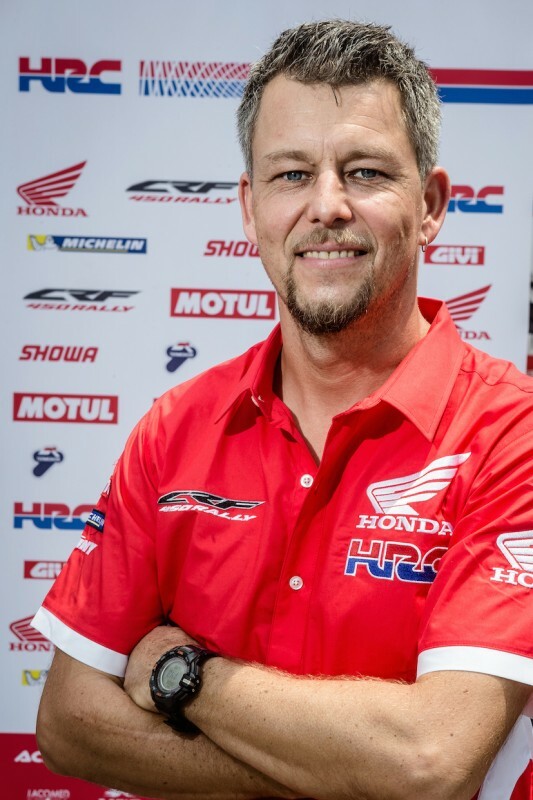 I’m pleased with the work and with Team HRC’s performance. Finally we made it through to the end of the Atacama Rally and I’m pleased to get to the finish-line. It hasn’t been an easy rally for me, but I’m happy to have made it through to the end and to return home where I will continue training and preparing for the Morocco Rally and the Dakar which will follow it. So here we are after six days in the Atacama Desert. We’ll start with the positive things first: today was another win for Paulo in the super-special, both on the second day and today on the last day as well. If he had not had the big technical problem on the first day, which cost him an hour, it would have been a really good race, especially for Paulo, who stayed focused after the mishap on the first day. It was a great motivation for the team to continue and show its best side. 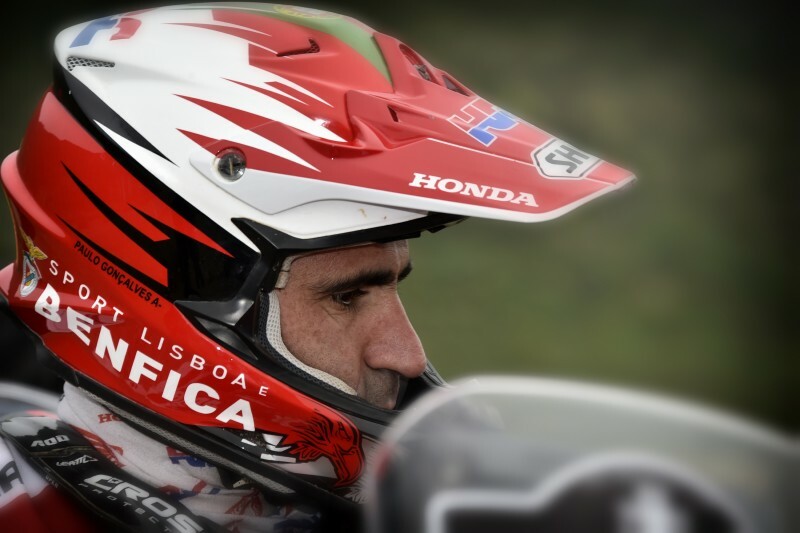 Paulo managed to climb up the rankings to sixth position which shows his consistency. He didn’t make any mistakes in the whole race. It was a great performance. Congratulations. 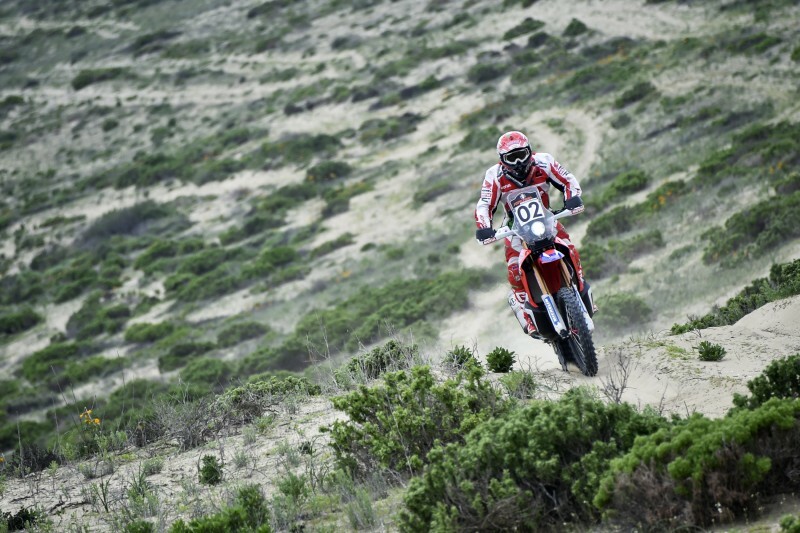 It was not an easy race for Jeremias either and he had difficulty finding his rhythm after coming back from injury. He has to work more now to get into shape for the Dakar. We are now looking forward to the end of the season in Morocco where we will get the whole team together in the final race before the Dakar.